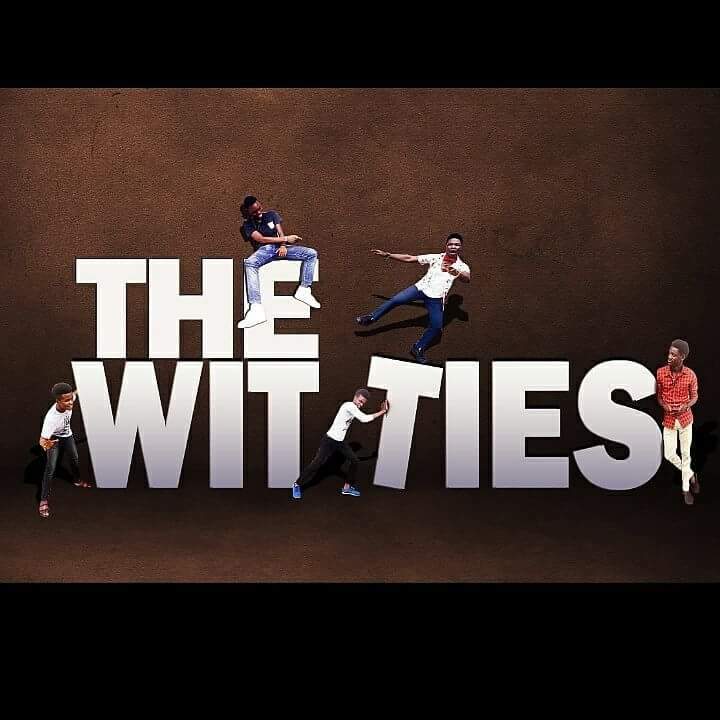 The Witties Family needs no further introduction when it’s comes to skits. Girls of nowadays have yama oo!!! She have use her boyfriend to rub floor. Guys please watch this carefully. If this happened to you what will you do? Ladies! Can you do what this girl did?